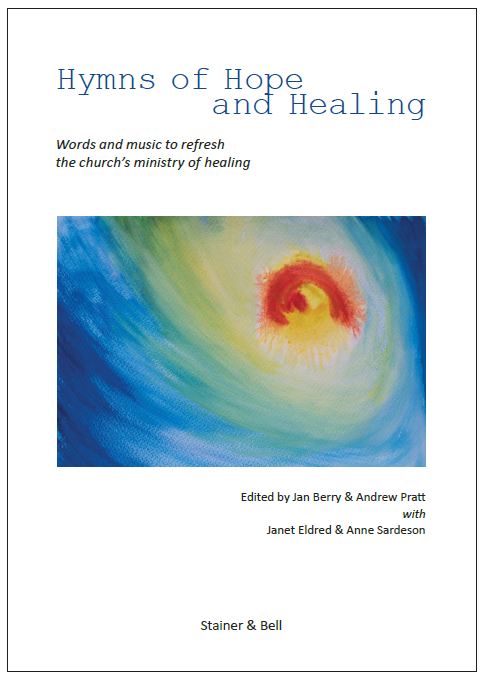 Hymns of Hope and Healing – Words and music to refresh the church’s ministry of healing. 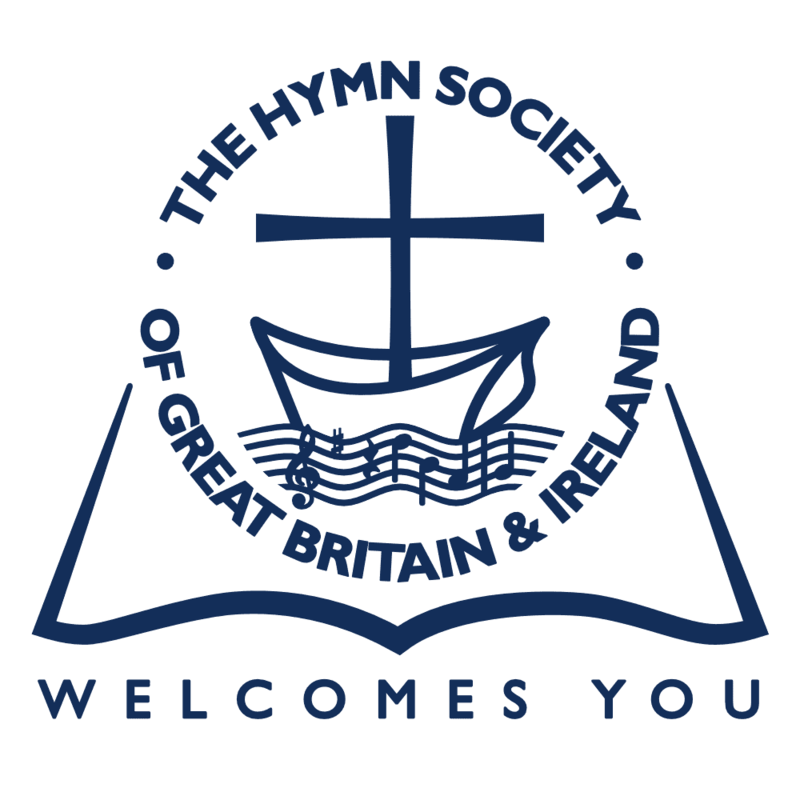 The outcome of a fruitful collaboration of theologians, writers and musicians working at the retreat and therapeutic centre of Holy Rood House in Yorkshire, this new collection articulates the needs of a contemporary ministry of healing through the agency of hymns, the church’s most resonant and expressive form of worship. bereavement, grief and lament, pain and despair – including pain and despair from the failure of healing – but also wisdom and resilience, healing as part of a spiritual holism of mind and body, and as a metaphor for social and political justice and care for the environment. The wealth of music includes new tunes and familiar ones, and the anthology concludes with a section of twelve short or repetitive texts to be used in conjunction with prayer. Hymns of Hope and Healing is the product of many voices, from those of widely experienced authors to others taking their promising early steps in the form. It will provide a vehicle for worship and reflection for those involved in chaplaincy, in therapies and counselling, and all in the wider church with an interest in this ancient ministry. Witnessed through the life, death and resurrection of Christ, it is refreshed and re-imagined here for a time both of breathtaking scientific advance, and of an urgent need to affirm our wholeness and faith while embracing the momentous challenges to our traditional understanding of health and healing. or by returning this form. The book will be launched at Luther King House in Manchester on 26th June and also at our Conference.